Rent apartments in Limassol City, Cyprus. Book affordable holiday rentals that are near a beach. This 1 bedroom apartment with swimming pool is located in Limassol City and sleeps 3 people. It has WiFi, a garden and parking nearby. 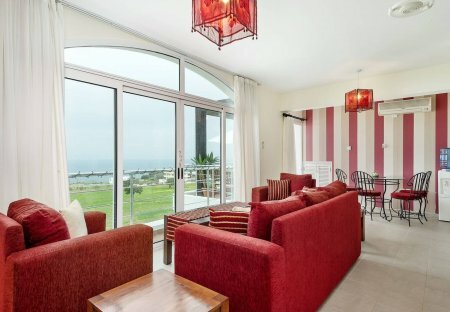 This 2 bedroom apartment is located in Limassol City and sleeps 4 people. It has WiFi and air conditioning. This 3 bedroom apartment is located in Limassol City and sleeps 6 people. It has WiFi, parking nearby and air conditioning. 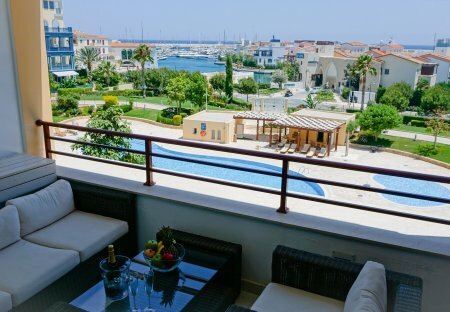 Modernised apartment in central location, perfect for exploring city by foot, opposite beach, short stroll to New Marina, Old Harbour, Medieval Castle & Limassol Zoo. Close to shops, bars & bus stop.